As our day to day lives are being changed by the technologies in and around, it is fascinating to imagine what the future has got in store for mankind. Around the world, researchers are busy creating technologies that will change the way we do business and live our lives. In the last decade we have seen great progress in technologies, be in the smartphones, multi-touch tablets, cloud computing or even advances in medicine, manufacturing, transportation and energy infrastructure. 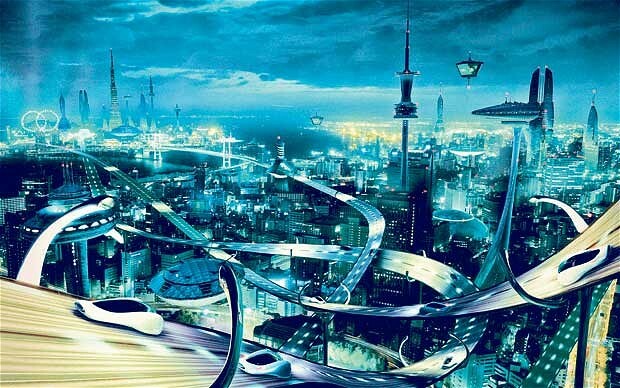 All these things have certainly raised the hopes and expectations on how we want to see our lives in future or imagine how we could live like people in science fiction movies. Let’s learn a little about few of the latest technologies that could directly affect our lives in the coming future. As the power of modern computers grows alongside our understanding of the human brain, we are moving closer to making some pretty spectacular science fiction things into reality. Imagine transmitting signals directly to someone’s brain that would allow them to see, hear or feel specific sensory inputs. Consider the potential to manipulate computers or machinery with nothing more than a thought. 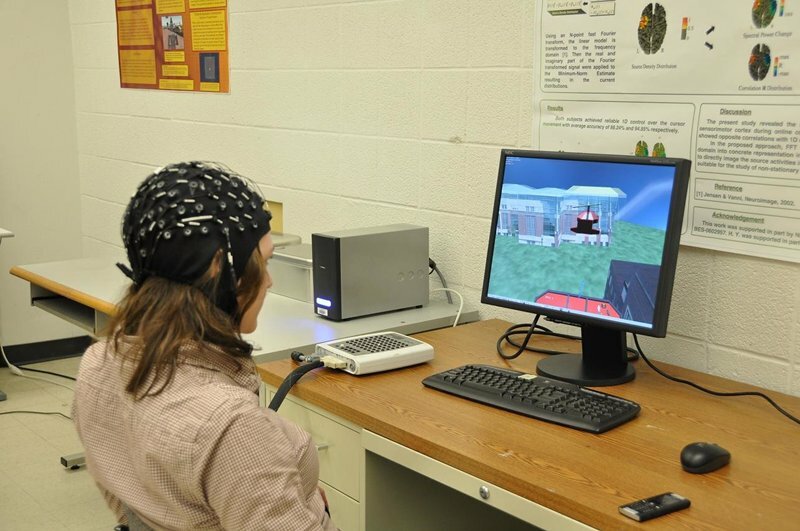 Its not just about convenience for thousands of disabled people, the development of a brain-computer interface (BCI) could be the most important technological breakthrough in decades. A computer controlled by mind could allow those without arms or legs (or even people with the ability to use their arms or legs) to properly control a prosthetic, exoskeleton, or other device. It’s just one of the many ways humans are trying to improve as a species. A very famous example which most of us are aware of is that of Steven Hawking, and probably some others who suffer from ALS (Amyotrophic lateral sclerosis) wherein they gradually loose their ability to move their body. Brain-controlled computers, in combination with other technologies, could change all of that. A BCI alone without connected prosthetics could allow users to browse the Internet, play games, or watch movies. Lots of work has to go into this field before practical real world results can be seen, but it has the potential to change the lives of millions of disabled people. Virtual Reality has already been in news for some time now in forms of simulated experiments and education apps, but Google is taking this several steps higher with the google glass. The Google Glass is a type of wearable technology with an optical head-mounted display (OHMD). Developed by Google with the mission to produce a mass-market ubiquitous computer, this device displays information in a smartphone-like hands-free format. The people wearing these glasses communicate with internet using the natural language voice commands. 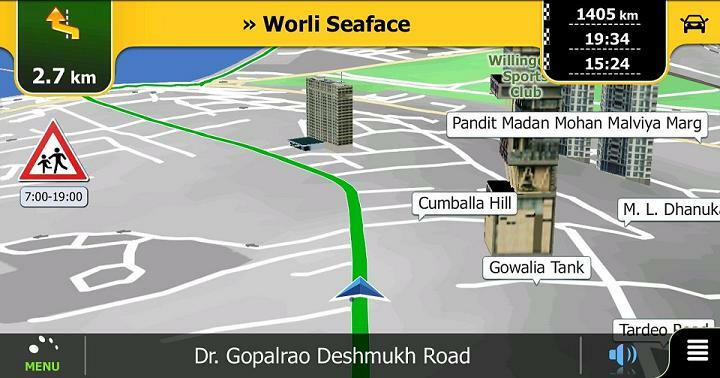 The user can also view social media feeds, text, Google Maps, as well as navigate with GPS and take photos. Google started selling a prototype of Google Glass to qualified “Glass Explorers” or the so called developers in the US on April 15, 2013, for a limited period for $1,500, before it became available to the public on May 15, 2014 for the same price. You need not worry about the exorbitant price of this device now, as there are many companies who are trying to build a more affordable consumer version for the same. A wireless sensor network (WSN) (also called a wireless sensor and actor network (WSAN) are spatially distributed autonomous sensors to monitor physical or environmental conditions, such as temperature, sound, pressure, etc. and then collectively pass their data through the network to a main location. The more modern networks are bi-directional, also enabling control of sensor activity. The development of wireless sensor networks was motivated by military applications such as battlefield surveillance. Today such networks are used in many industrial and consumer applications, such as industrial process monitoring and control, machine health monitoring, and so on. Have you heard of Hyperloop or the ETT? If not then here’s what you need to know about them. 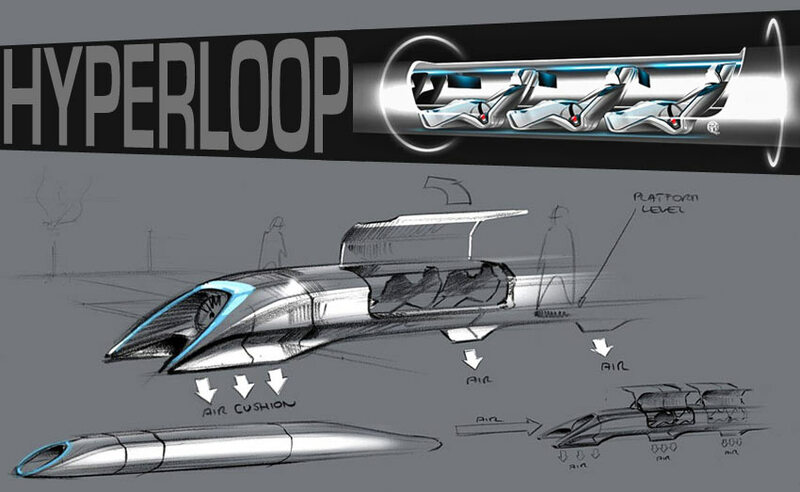 The Hyperloop is Elon Musk’s lofty goal of creating super fast transportation. It could theoretically take passengers from Los Angeles to San Francisco in 35 minutes, a trip that normally takes six hours. With a top speed of 760 mph, and designs that have been made for both passenger-only and passenger-and-vehicle versions, the cost of this transportation system can be estimated at $6 billion and $7.5 billion dollars respectively for the LA to SF route hitting. So it’s clearly an expensive system. But the Hyperloop, and other ideas like it, are part of a trend in the development of high-speed transportation. Another popular system that many are hopeful will be implemented in the near future is the Evacuated Tube Transport (ETT), an airless, frictionless system that essentially puts people in a tube and shoots them off to their destination. It can hit speeds of 4,000 mph and get you from New York to LA in 45 minutes (a normally six hour flight), while using significantly less fuel and resources than airline travel. With the right funding and support, we could see the ETT, developed by company ET3, begin to be implemented in the next few years, but it all depends on how much people are willing to invest in our future transportation infrastructure. So be it the ETT or Hyperloop or some other new technology, you can bet that humanity has something better up its sleeve than regular airline travel. Do you remember watching iRobot, wherein Will Smith sits a car that drives automatically. Well now that thing is becoming a reality, as the search engine giant has already stepped in the process of making this driverless car. The Google Driverless Car is a project by Google that involves developing technology for autonomous cars, mainly electric. The software that runs the car is called Google Chauffeur. The project is currently being led by Google engineer Sebastian Thrun, former director of the Stanford Artificial Intelligence Laboratory and co-inventor of Google Street View. While the data source is still a secret recipe, the Google driverless car is powered by artificial intelligence that utilizes the input from the video cameras inside the car, a sensor on the vehicle’s top, and some radar and position sensors attached to different positions of the car. Sounds like a lot of effort to mimic the human intelligence in a car, but so far the system has successfully driven 1609 kilometres without human commands!